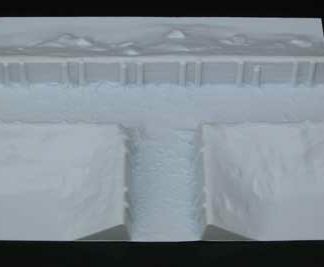 This Trench Short straight plastic model is suited to 28mm SciFi wargame systems and use in dioramas etc. 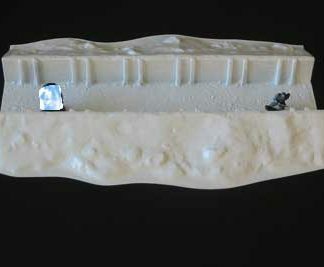 A sturdy modular short straight piece of trench section, suitable for different periods of wargaming. Wide enough for 2 figures. Use with Z238 corner and Z237 straight trench sections to create an inexpensive trench system for your 4′ gaming table. See Z239 for a gaming table width trench system. Also compatible with Z240, Z243, and Z244. Requires simple cutting out.